Yesterday I went down to the Dammam - Al Khobar Wader Roost South after work as the tide was right for the birds to be pushed up close to the shore. This is the first time I have been down for some time and I was rewarded with close views of a Crab Plover. This is one of the best sites in the Eastern Province for the species and birds are regularly seen here from July onwards until late October or even later. Mid June is a early record for me, but as I have only been doing the site for a year I am not sure if it is unusual or not. This site is being redeveloped for housing so it may not be possible to get to in the next couple of months but I hope that they do not destroy the seafront habitat that attracts the wading birds to this site. Other birds seen at the site included 300+ Greater Sand Plovers, six Lesser Sand Plovers, six Kentish Plovers, 12 Common Redshanks, eight Eurasian Curlews, one Whimbrel, four Terek Sandpipers and three Sanderlings. 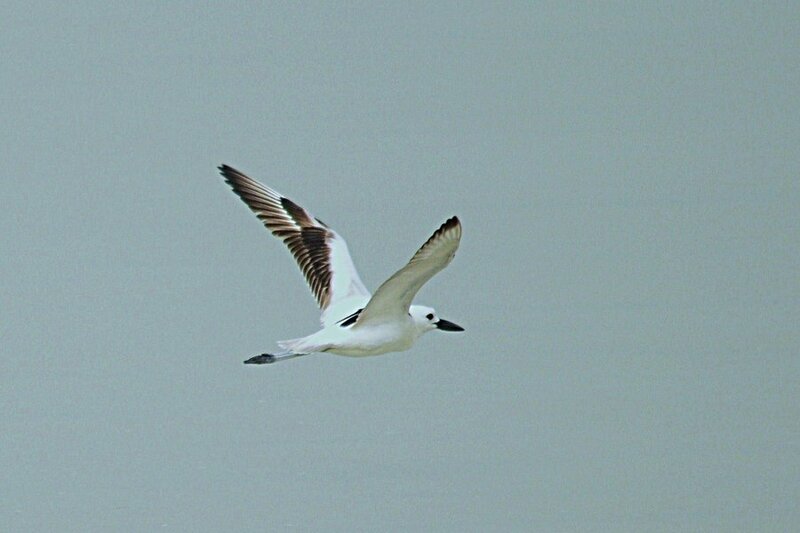 Nine Caspian Terns and a Western Osprey were also seen. I will, hopefully be able to go to this site more regularly over the nest couple of months and will post what I see there as wader numbers should build up over the next few weeks. 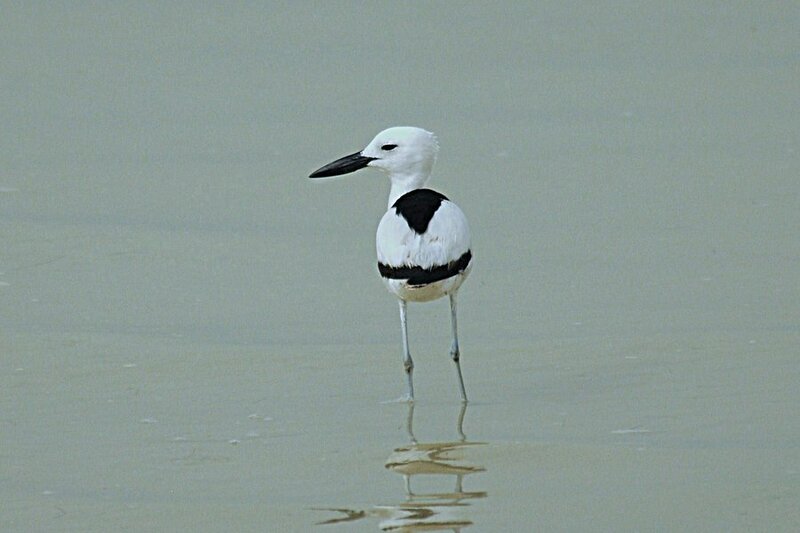 'Avocets with attitude' - love it and so true. They have got to be one of the best waders in the world in my opinion. 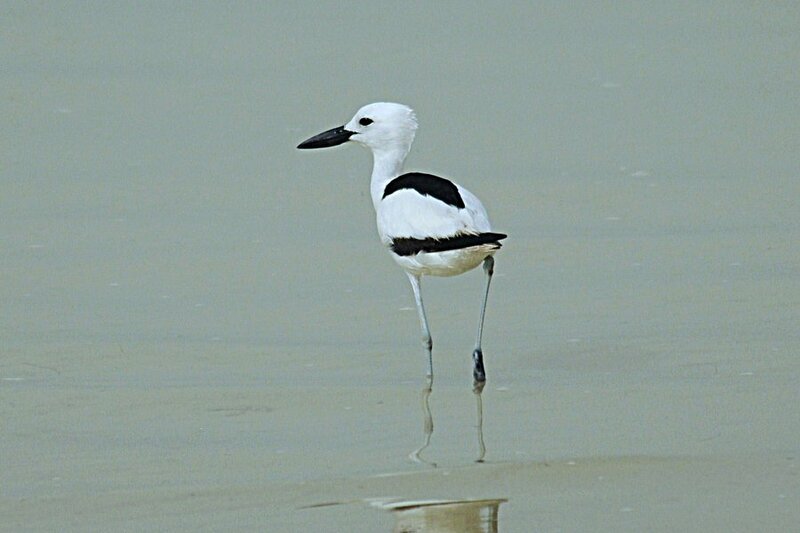 These photos bring back memories of Crab Plovers (the only ones I've ever seen) that I saw on the island of GAN in the Maldives. I was posted there in the mid 70's when I was in the RAF. A great place for birds and a migration stop over. Lots of GSP's & LSP's as well as a few maldive endemics. 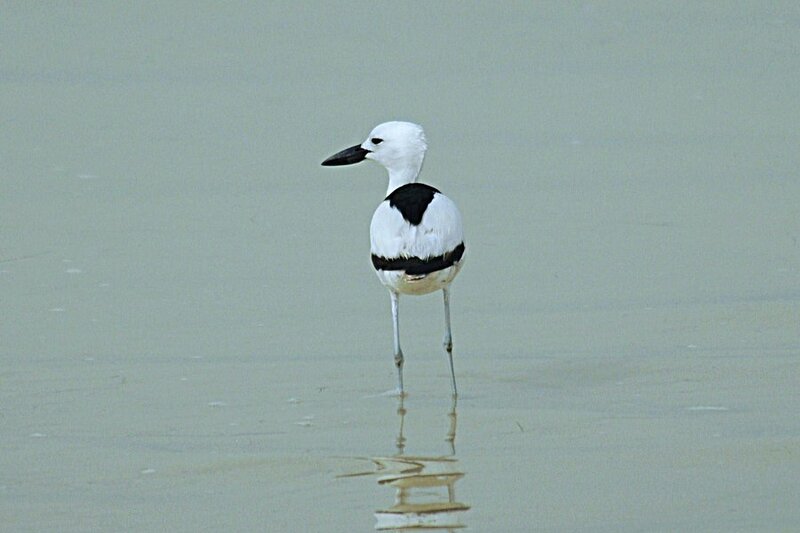 Crab Plover though was THE bird for me..
Great place to be posted (The Maldives) and excellent birding as well. Anywhere where you can see Crab Plover is a good place to bird as they always make my day when I see one.